In Ouagadougou, the capital of Burkina Faso, there is a popular female driver known as Mama Africa but her real know is Massata. Massata Cisse (57), is a pioneer and professional driver. She practices a profession dominated by men, that of driver of heavy vehicles. 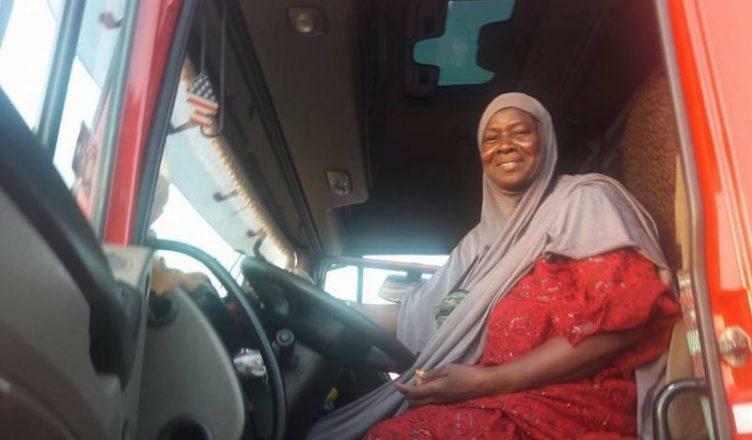 She is the only woman among 600 employed drivers in West Africa who works in this area. The so-called “Mama Africa” has been transporting thousands of tons of goods in countries bordering Burkina Faso for 28 years. In a men-only area, Massata Cisse has managed to make a name for herself, although road trips are not safe. 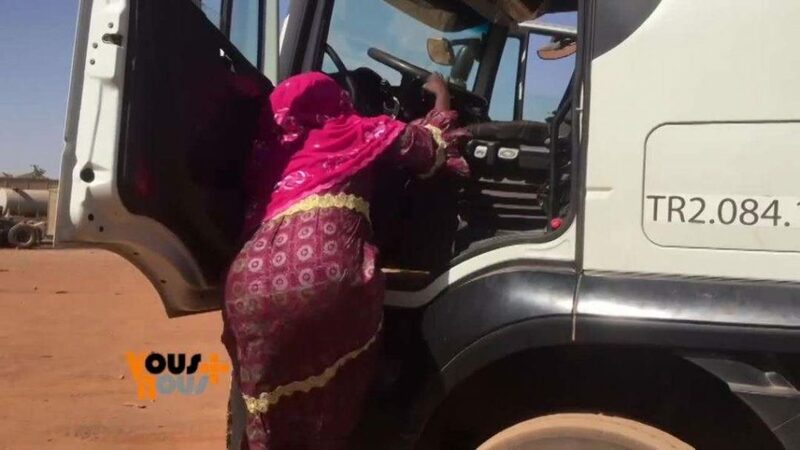 Employed in a cement factory in Ouagadougou, Massata Cisse, popularly identified as Mama Africa is the only woman out of nearly 600 drivers employed by the company. Albert Ima, the director of the company says she is satisfied. 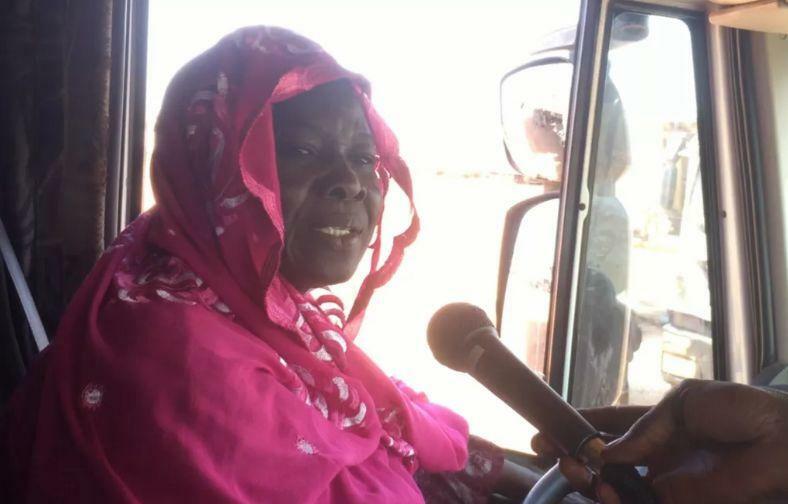 In the evening of her retirement, Massata Cisse does not intend to remain the only woman driver of heavy goods vehicles and encourages the girls to insert the medium. She is asking for help to set up her project to help young people interested in driving trucks. Massata Cisse appears today as the incarnation of the emancipation of the Woman.